The Supreme Court has awarded Rs.230,000 as compensation to a businessman in Morontuduwa for arresting him on a false charge of possessing cannabis in 2011. 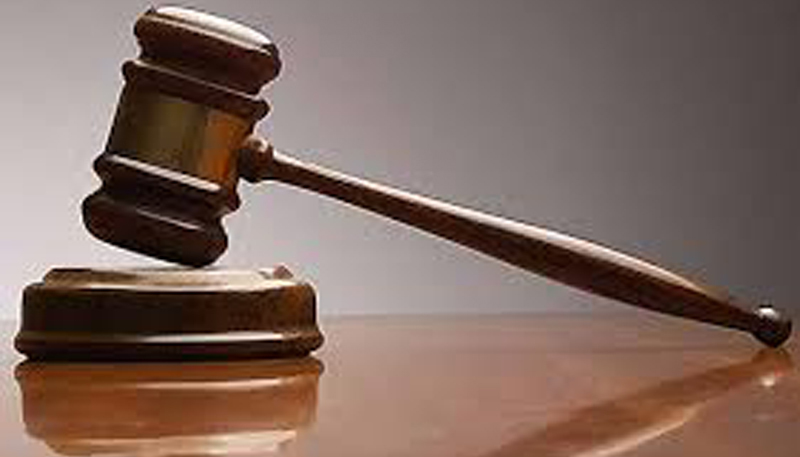 The SC ruling said the Moronthuduwa police in Kalutara had violated fundamental rights of a businessman when he was arrested and detained on the false charge of possessing 500 grams of cannabis in 2011. The Supreme Court three-judge-bench comprising Justice Buwaneka Aluvihare, Justice Vijith K. Malalgoda and Justice Murdu Fernando observed that police had planted evidence against the petitioner, forcibly obtained his fingerprints on the productions which had nothing to do with him and caused the petitioner to remain in custody for over two months for an alleged act which he was completely innocent of. The Supreme Court directed the State to pay Rs 40,000 to the petitioner and directed four police constables to pay Rs. 35,000 each as compensation to the petitioner and sergeant to pay Rs. 50,000 as compensation to the petitioner. The petitioner Samaraweera Arachchige Wasantha Niroshan of Moronthuduwa, Millaniya, was a printing technician employed at Screen Printing Division of Lanka Brush Exports. He had filed a Fundamental Rights petition in the Supreme Court through counsel Viran Corea naming four constables and sergeant Nandana the OIC of the Moronthuduwa police station and several others as respondents. Justice Buwaneka Aluvihare in his judgement, maintained that the first to fifth respondents of Moronthuduwa police had physically introduced cannabis and produced it with a report containing a false statement before the Panadura Magistrate thereby misleading court. The Supreme Court was of the view that the Petitioner has established his innocence and the Court has no hesitation in declaring that the respondents violated the petitioner’s rights under Article 12 (1), 13 (1) and 13 (2) of the Constitution. ‘Police are vested with wide powers for the purpose of conducting investigations into crime, and it’s needless to say that those powers are vested to be used with utmost honesty and integrity for the betterment of the society in order to protect the society from criminal elements and certainly not to their detriment,’ Justice Aluvihare observed. The Panadura Magistrate had discharged the Petitioner from the proceedings after taking into consideration the discrepancies that had arisen regarding the police investigations. Counsel Viran Corea appeared for the Petitioner.State Counsel Malik Azeez appeared for the sixth to ninth Respondents (Panadura ASP, IGP and the Attorney General).